Did you run for Mum and wake up with sore feet? As Mother’s Day fun runs – along with park runs and charity runs alike – become increasingly more popular in Australia, it’s a timely reminder to think about your feet! 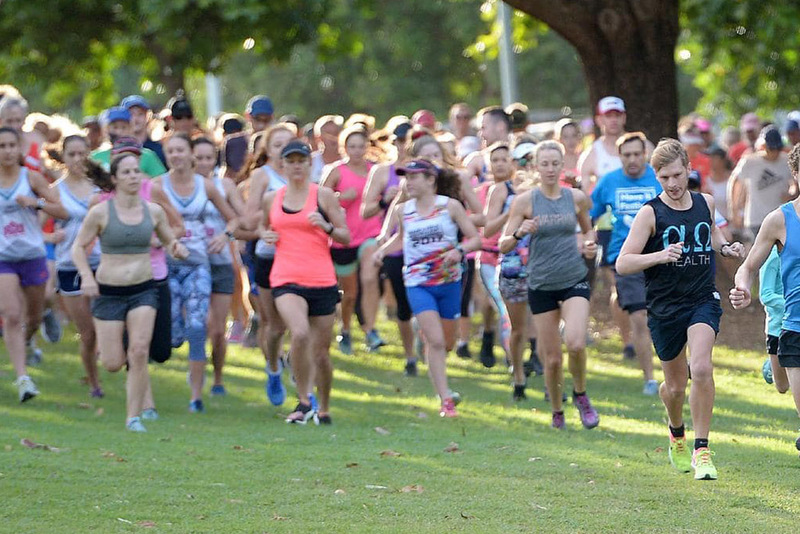 Each year, thousands of Australia’s start their Mother’s Day participating in fun run events across the country. Fun runs encourage people of all ages and athletic abilities to get involved in exercise for a worthy cause. However, with first-timers and recreational runners comes the risk of injury – especially in the feet and legs. When you run your feet and legs absorb enormous pressure. A recent research by My FootDr found that around 53 per cent of Australians have experienced sore feet after exercise in the last 12 months. Is this you? Waking up with sore feet, heels or legs is more common than you think – and fortunately, in most cases it’s treatable and preventable. What are the most common post running conditions and injuries? Achilles tendonitis: The achilles tendon (the tendon that connects the two major calf muscles to the back of the heels) tightens and becomes irritated when it is under too much stress. Shin splints: This pain is felt along the shin bone and often it develops during the initial stages of training, or with overuse. Running terrain and footwear choice can also be contributing factors to this condition. Plantar fasciitis (Heel pain): The Plantar Fascia is the thick band of tissue in the bottom of the foot that goes from the heel to the toes and this is one of the most common conditions seen with runners – usually quite painful in the mornings. Sesamoiditis: There are two small bones that sit underneath the big toe joint, which can become very painful and swollen under certain circumstances – often after running or other forms of exercise. 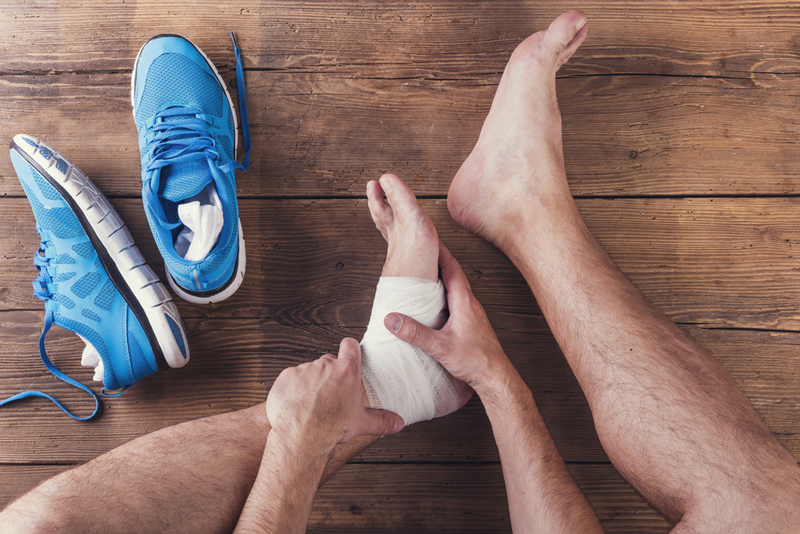 Ankle sprains: When the foot twists or rolls beyond its normal range of motion, the ligaments holding the ankle joint together can over-stretch resulting in ligament damage. Once an ankle sprain has occurred, it’s very important to take the correct treatment and rehabilitation. How can you avoid running conditions and injuries? Stretching – Stretching helps to reduce muscle tension, prepares the muscles for intense exercises, and gradually helps to increase the flexibility and range of movement in your limbs. Stretching before exercise can help to decrease the chance of muscle injury. Footwear – As a rule of thumb, running shoes should only be used for 12 months or 1000 kilometres, whichever comes ­first (probably the former). So, it is very important to update your trainers regularly. Check how you walk – It may not be the act of running that causes conditions or injuries. It may be poor biomechanics (i.e. your running style). If you’re a recreational or regular runner, it’s worthwhile getting a video walking analysis to identify the most appropriate footwear. 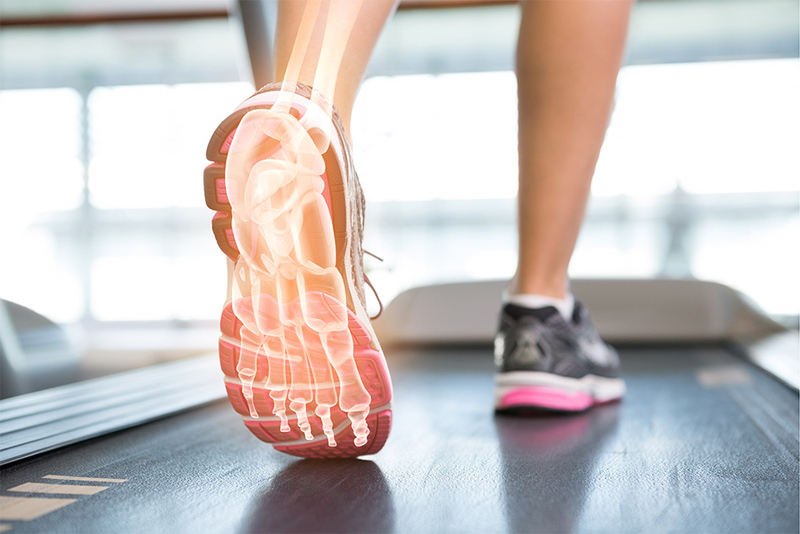 If you have symptoms of foot, ankle or leg pain that recurs after running, then it is likely you have a biomechanical issue and you may need prescription custom foot orthotics to correct the dysfunction. Find this useful? Please share on facebook! Is foot pain stopping you from running? With many major endurance running events happening across the country such as the Cairns Ironman, Townsville Running Festival and the Gold Coast Marathon just around the corner, it’s a timely reminder to think about how these types of events may impact our foot health. Whether you are an avid long-distance runner or even a two-to-three time a week recreational runner, chances are you have probably Googled ways to get the best out of your body.